Our dog like the chew…everything! So when we forgot the leash outside after a walk there is almost no chance that we will find it back in one piece. We try to be careful and keep everything in order but it’s still happen once in awhile. This time instead of running to the store, I decided to DIY my dog’s leash! It was fun to do! 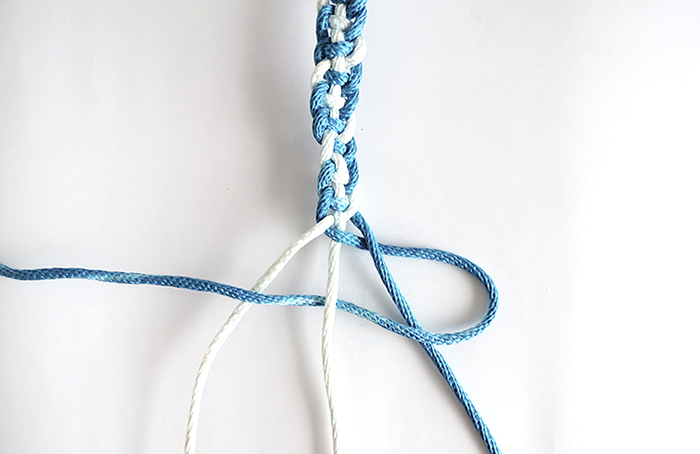 You will find the dog braided leash tutorial on Dream a Little Bigger. Right now, the dog seem to be busy chewing the bamboo shoots…no more items destruction for the next days! If you feel in the mood to craft for your pet, take a look at this tutorials round up!